Thinning or balding hair doesn’t look good – in fact, it makes you look so much older, and frankly, it makes you look like you’re suffering from a medical condition. Simply put, hair loss makes you look less attractive, and no one wants that to happen. There are many treatments, some of which take an incredible amount of time to work but are effective, nonetheless; while some work instantly but along with them comes many, many risks on your health. So what are you to do? Use safe treatments but you’re not sure whether they work or not? Or have hair transplant surgery and know for sure you’re going to have a head full of hair but leaving a dent on your wallet and placing your health at risk. For an effective and safe hair regrowth treatment, the NutraStim Hair Regrowth Laser Comb is an incredible product that works to stimulate your hair follicles to stop thinning hair in its tracks. It’s FDA-cleared and developed by medical professionals for hair loss patients, and uses low-level laser for your thickest hair ever. The Laser Comb was developed by medical professionals and engineers who specifically created the product for men and women who have mild to moderate hair loss. It’s a home-use hair regrowth treatment that’s safe to use, FDA-cleared, and produced in the USA. 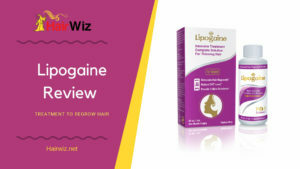 Years of research, testing, and product development have been put in place for the development of this product, and its efficacy has been proven in clinical settings. Significant results are to be expected within 4 weeks of continued use, while full results can be seen in 6 months. To continue receiving the benefits of NutraStim’s laser comb, it is ideal that you continue to use it even when you’ve reached your ideal hair growth. Despite its effectiveness, there is no risk on the health of your hair, as well as your general well-being. The treatment and system is non-invasive and non-surgical, but it gives you significant results in the form of natural hair regrowth. 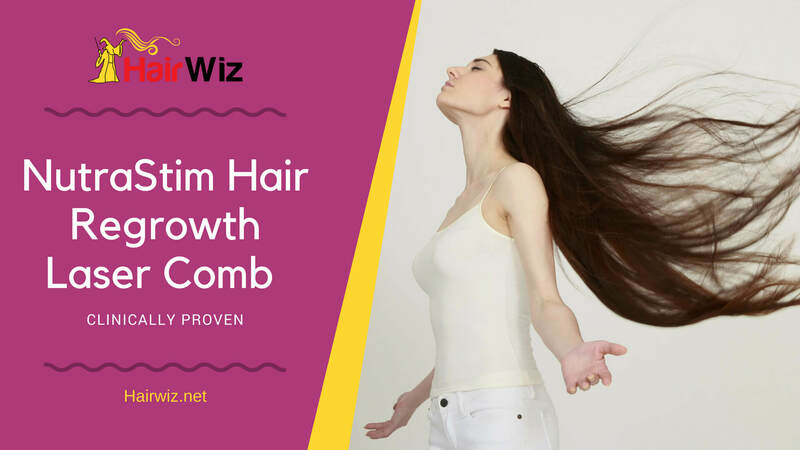 All you have to do is use the comb on your scalp three times a week for 8 minutes per session, and in 4 weeks’ time, your weakened hair follicles will start to regrow hair once again. The laser comb uses 12 low-level lasers to stimulate your hair follicles. Weakened follicles that have stopped growing hair are re-energized to combat baldness, stimulating a natural process that gives you natural hair regrowth. You won’t need to attach the comb to a wire or use a battery – the comb is rechargeable and you can basically use it anywhere in your home. Just charge the comb and use it anytime you wish – be it as you watch TV, as you read a book, or as you’re getting ready to go out or go to work. The comb comes with a charging base, a universal AC adapter, and an instruction manual so you know exactly what to do to get the best results. Rechargeable – You won’t have to plug it in or use batteries – you simply have to charge the comb like you do with a cellphone and you can use it anytime, anywhere. 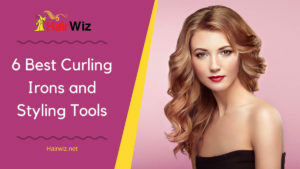 Developed for both Men and Women – If you have family members who are also suffering from thinning hair, then everyone can use the comb since both men and women can benefit from it. Safe to Use – It is FDA-cleared and developed by actual medical professionals, not just some company who’s making several different products for several different fields. 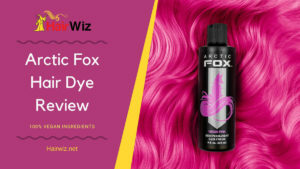 Easy to Use – There are no messy products, no visit to the doctor’s, and definitely no setting up appointments to enjoy beautiful hair once again. You simply have to recharge the comb and use it like a regular plastic comb – just let it run over your scalp for 8 minutes three times a week and after a few weeks, your hair will start to grow again. 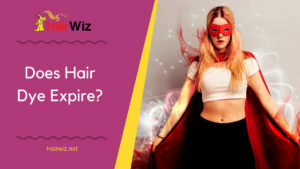 Expensive – The laser comb is more expensive than hair regrowth combs in the market, making it an investment rather than a spontaneous purchase. Only ideal for mild to moderate hair loss – if you only suffer from falling hair or you are suffering from complete baldness, this will not work for you. Can Easily Be Misplaced – At 1.5 pounds, this lightweight and cordless laser comb can easily get misplaced in your home, especially when more than one person is using it. The NutraStim laser comb is great for people who are suffering from mild to moderate hair loss and at least 18 years of age. If you have bald spots, or a receding hair line that just started, then the laser comb is the most ideal product to help stop the progression of baldness. If you are suffering from a medical condition, it is best that you ask your doctor if it’s safe for you to use the laser comb. If you’re taking special medication, refrain from using the laser comb until your doctor gives you an approval to use the product. The laser comb is ideal for both men and women so if you’re a couple and you’re both suffering from thinning hair, then the NutraStim is a great hair growth solution for couples and families. 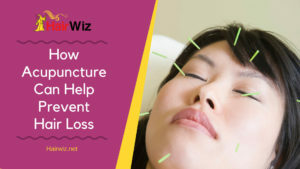 The NutraStim is not a miracle worker, but it’s been proven to work over several weeks or months. If you have bald spots or if you notice your hair has become thinner and a receding hairline starts to appear, then it’s time you use the laser comb to stimulate hair growth in these areas of your head. For mild to moderate hair loss, NutraStim is a great investment for its effectiveness, safety, and convenience.